Which direction arrow would you like? 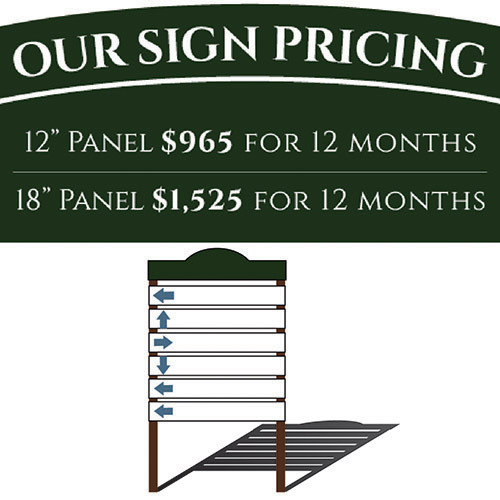 What size of sign would you like to purchase? To create your sign we will need a high-quality logo file. Do you have one prepared to send?